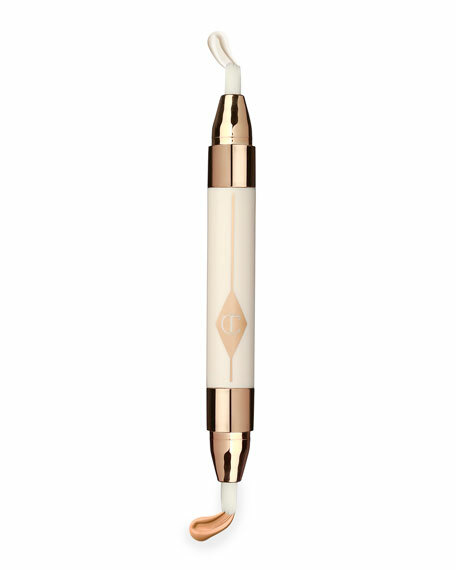 A luxurious lip color that delivers ethereal color with the surreal shine of a glossy balm. Swipe on succulent shades for a dose of three-dimensional wet shine and ethereal color. Use these mouthwatering shades of translucently addictive color with the Permagel Ultra Lip Pencil (sold separately) to create your own personalized combinations. 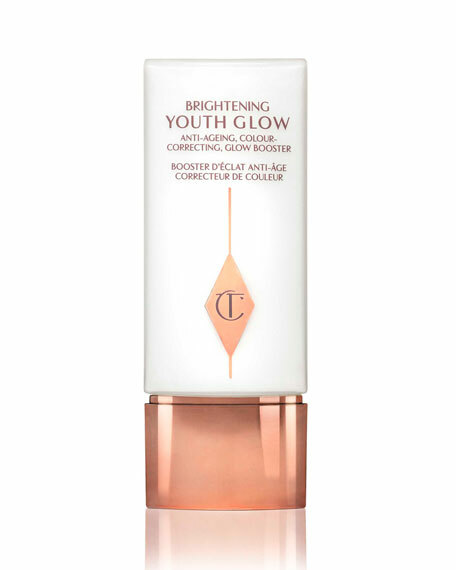 Banish dark circles, bags and fine lines. 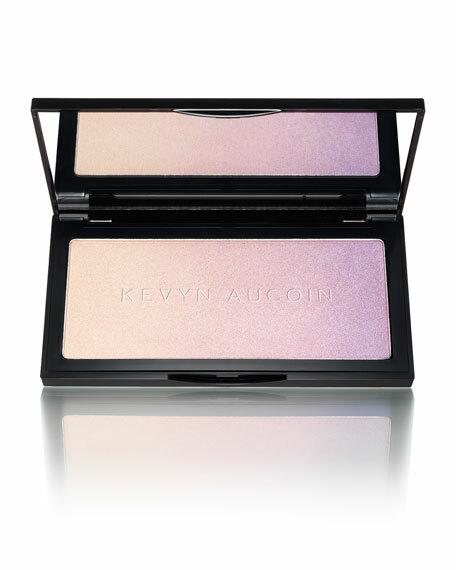 Brighten and color correct the Eye contour. Smooth away Crow's feet & deep lines. Tighten and smooth out Under-eye bag hollows. Hydrate the surface for a dewy-skin finish.